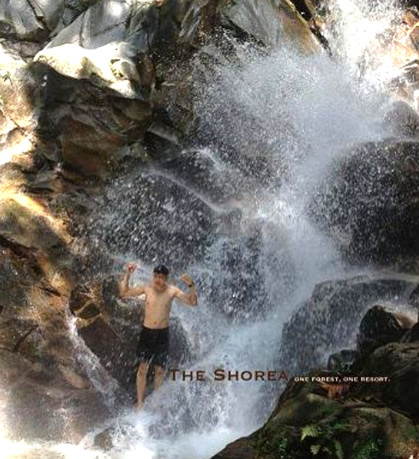 Jeram Toi Waterfalls are just one of the many waterfalls from The Shorea. 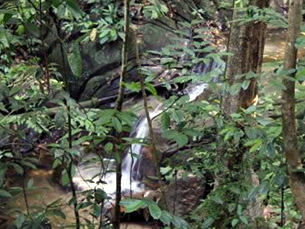 There are four major falls and the park is about 30 mins from the resort. The park has shelters, toilets, barbeque pits and a walkway with steps leading up to the gorge.